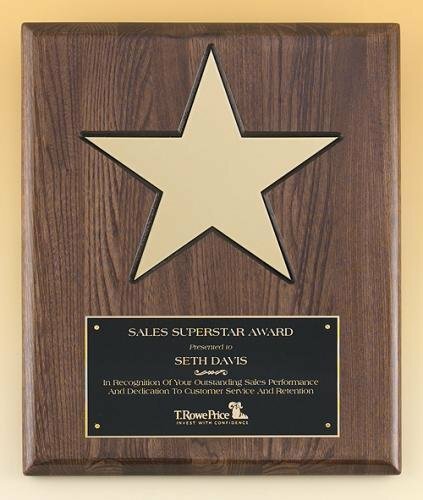 Production lead time for this award is 7 days. 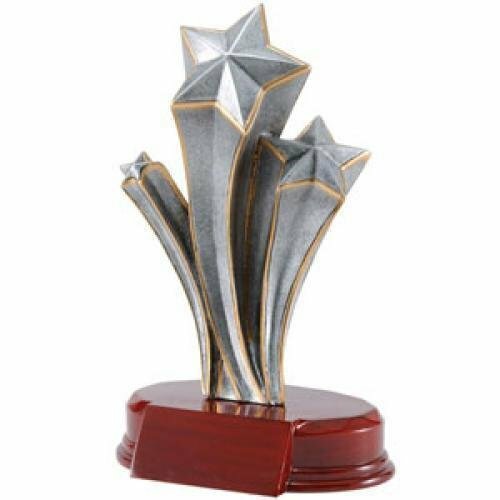 This award has a minimum order quantity of 25. 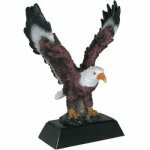 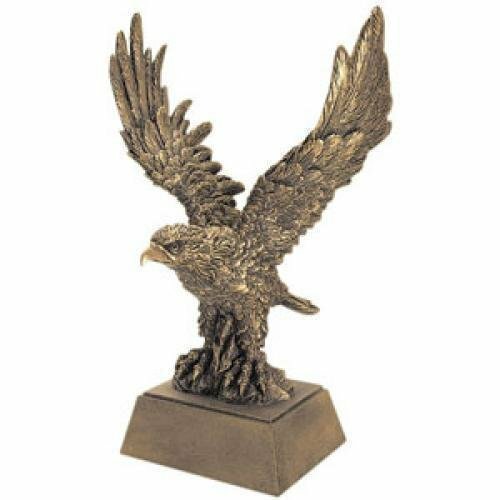 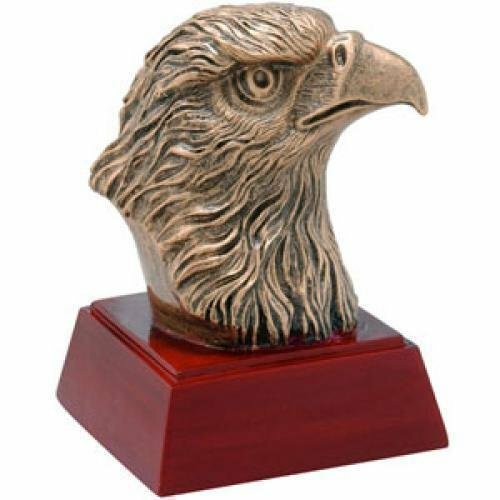 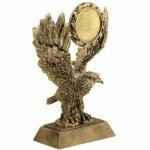 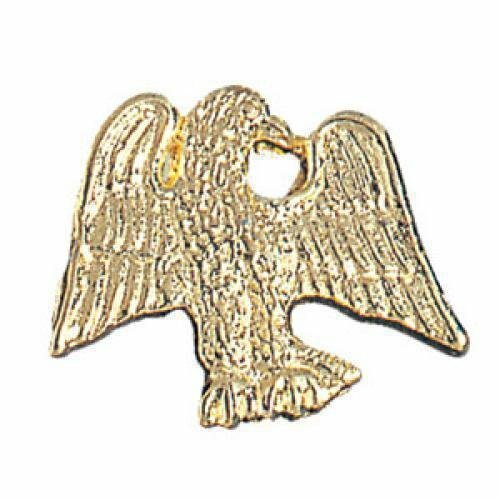 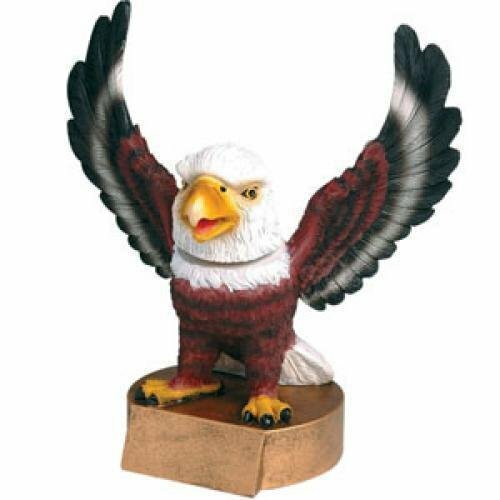 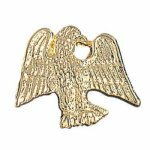 Resin Eagles are a prestigious award, perfect for corporate, school, or sporting events. 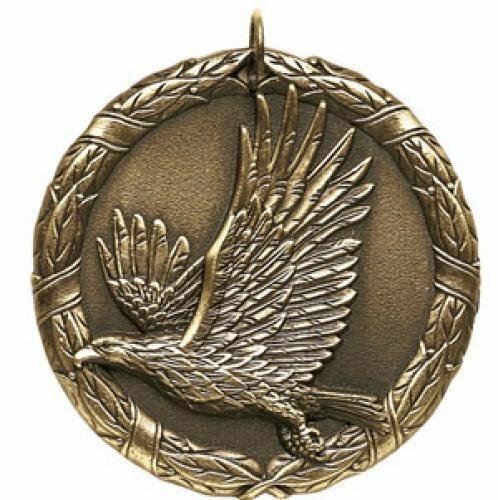 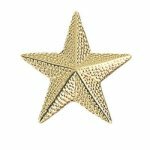 Those presented with eagle awards are instilled with a sense of high honor.